Check out Actor Sasikumar upcoming movie Kidaari first look posters. Can You Name All Of These Cute Baby Animals? 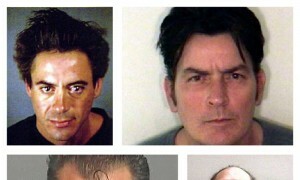 Shocking Celebrity Mugshots That Will Leave You Staggered!